The Primary Treehouse: Snow Day Freebie! I am home on snow day number 15 today! Spending the day blogging, creating, and catching up on housework. I feel like I have so much to catch up on! I am back with you today to share another freebie for my Read Across our Blogs series.Today's freebie is a sample of my Eagle Eye Decoding Strategy pack. Eagle Eye is a decoding strategy that teaches students to look to the pictures for help when they are reading. 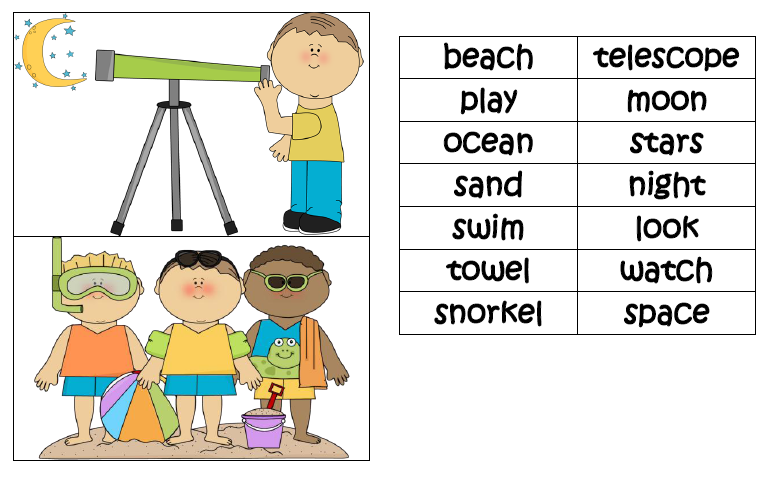 With this pack, students have to match the word with the picture that it belongs to. Some of the words are purposely more difficult, requiring the students to look at the pictures to think about what the word could be. I hope that you enjoy this freebie on your snow day! !